LED Driver | LED Amplifier / VDRIVER Output 15A 3ch. 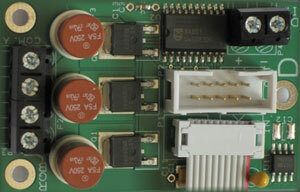 Vdriver modular led driving card, 15A total, 5A x 3 channels. 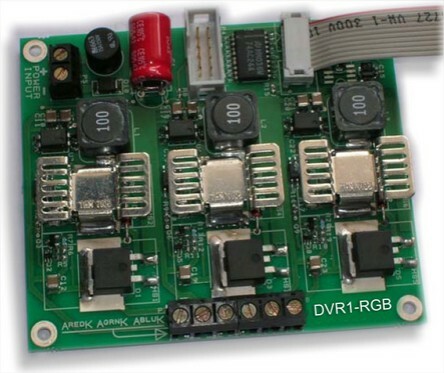 CC-DVR1 is a 3channel RGB Power-led modular driving card, 350mA, 500mA, 700mA versions.